Alton Towers owner Merlin Entertainments plans to transform a site at the NEC into an adventure attraction, potentially including a skydiving experience and high ropes course. The company submitted plans to Solihull Metropolitan Borough Council, under the name Project Thor, to change the use of the NEC’s Pavilion building and create almost 145,000 square feet of indoor and outdoor leisure space. 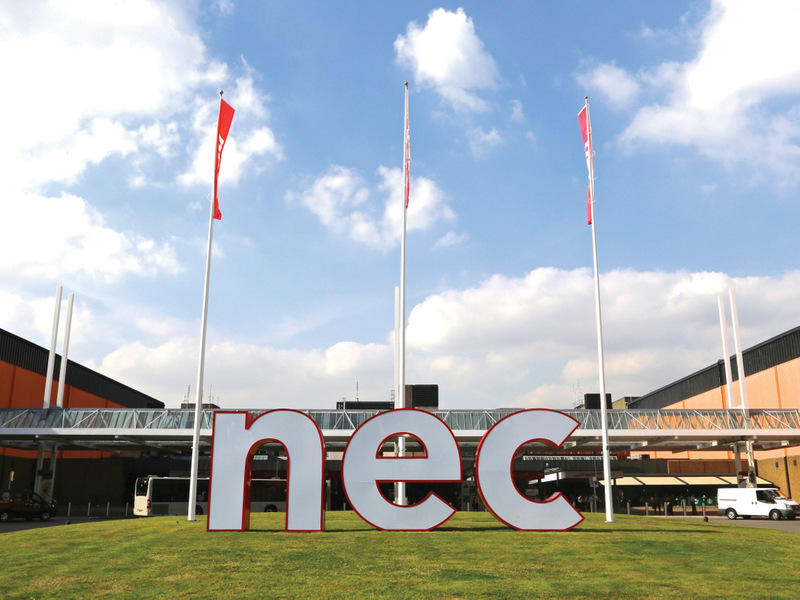 The development will support and diversify the current offering at the NEC site, which encompasses the exhibition centre, Genting Arena, Vox Conference Centre and Resortworld. “Active and adventure experiences are becoming increasingly popular and it is predicted that this sub-sector will continue to grow. The imaginative development by Merlin will set a new standard in terms of indoor themed attractions; it will be operational year round, supporting the role of the NEC overall as well as generating its own benefits for the local area. Project Thor will employ 25 full-time staff, with additional seasonal workers. The total investment value of the development is estimated to be between £15m and £20m.